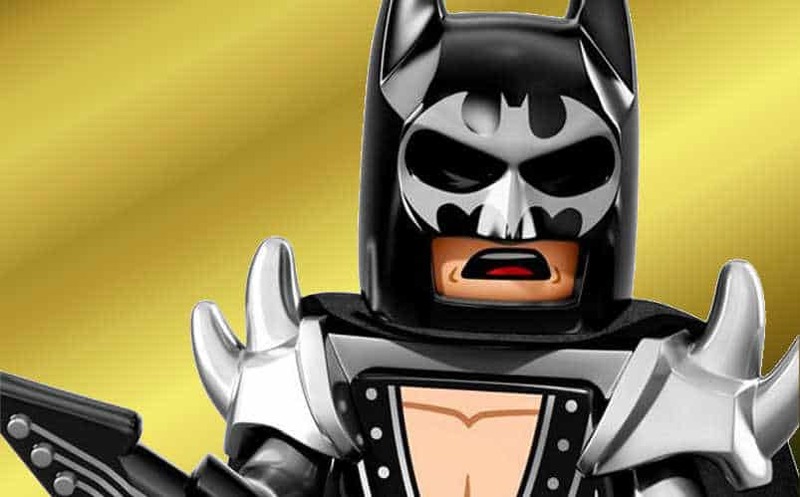 LEGO Batman Movie Minifigs Revealed, Possible Spoilers | Nerd Much? The LEGO Batman Movie minifigs have been revealed! They’re adorable, they’re weird, but they could also be considered spoilers. Readers beware! We still have two and a half months until the release of the LEGO Batman Movie. That doesn’t stop LEGO from releasing a line of minifigs. There will be a total of twenty different figures to collect. The LEGO Batman Movie minifigs were revealed by The Brothers Brick. Once again, if you are sensitive to spoilers, we highly suggest you ignore the rest of this post! Since the film will rely on its comedy and fan service, we worry that some of the appearances will lose their “wow” factor. The image below shows the twenty figures you can collect. We are certainly excited to see some of these in context. When would we ever need Fairy Batman or Catman? We’re just glad they exist. It’s all canon now. We would love to see them show up during one of the upcoming DC movies. The LEGO Batman Movie comes to theaters on February 10, 2017. Will Arnett will reprise his role as Batman. Joining him are Michael Cera as Robin and Zach Galifianakis as the Joker. This is one animated movie we can’t wait to see.